1. What inspired you write your first poem and when was that? I remember it was an assignment in fifth grade. We had to write a poem about Spring–specifically, about the month of May. My poem was heavy on rhyme and had a strong da-dum, da-dum, da-dum beat. We also illustrated our poems and mine was bordered with Crayola flowers. I remember these details because my mother kept the poem for quite a few years. Looking back at it, I know the poem wasn’t very good but it was sweet of my Mom to hold on to it for so long. 2. Is there a skeleton in your closet you’ve not written a poem about? OPTIONAL: Tell us what it is. Absolutely! Actually, there are a number of skeletons in my closet that have never surfaced in a poem. One intriguing skeleton (if you can call a skeleton intriguing) is that I hitchhiked across the country for several months in the early 1970’s. I traveled with a college friend and a dog and it was as wild, exhilarating, scary, and harrowing as one can imagine. An editor once suggested I write a memoir but I think a long poem–a contemporary twist on The Odyssey with a female lead–would be more my style. Gray sky, muted sun, bare branches: the amnesia of winter. 4. Your poetry reading is at a movie theater. What is he most popular concession item for your audience? (Popcorn, Milk Duds, etc) Why? Hands down, it’s gotta be popcorn. I absolutely love it and I think my audience would have that same craving. The only problem: I’d have to have my own popcorn, too. Don’t know how many poems I’d be able to read if I’d be munching away. At least, I would read my poems based on Fellini’s La Dolce Vita, James Bond’s Thunderball, and the French film Jean de Florette. After all, we’re in a movie theater. 5. Birds in some form or another are prevalent in many of the poems of one of your favorite poets. What does that mean to you, if anything at all? The delicate art of flight, the balance between the earth and sky, the freedom to defy gravity—basically, the elements needed to create a true poem. 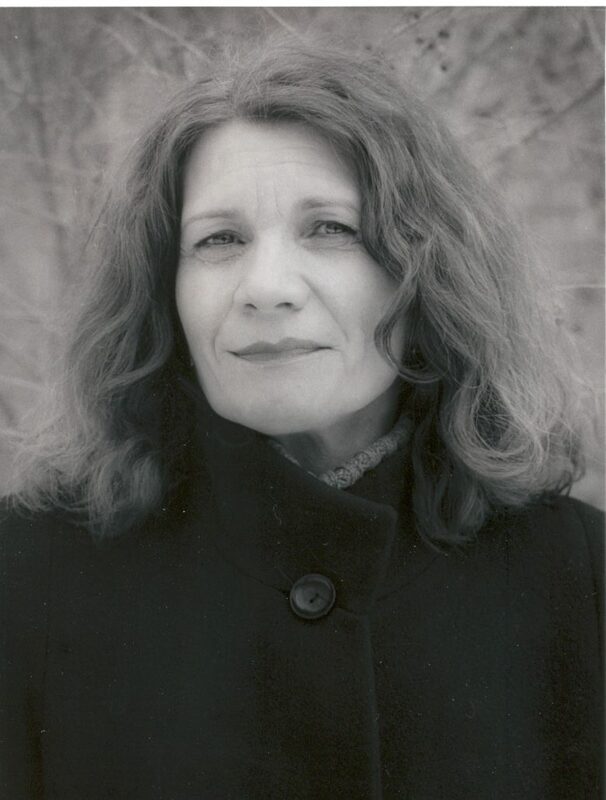 LINDA NEMEC FOSTER has published nine collections of poetry including Amber Necklace from Gdansk (finalist for the Ohio Book Award in Poetry) and Talking Diamonds (finalist for ForeWord Magazineʼs Book of the Year). She has been honored with Pushcart Prize nominations and has received awards from the Academy of American Poets. She was selected to serve as Grand Rapids, Michiganʼs first Poet Laureate from 2003-05. 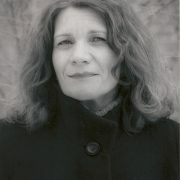 Her chapbook, Contemplating the Heavens, was the inspiration for jazz pianist Steve Talagaʼs original composition which was nominated for the 2007 Pulitzer Prize in Music. Originally Published by South Florida Poetry Journal, click here to view article.